A new rumour making rounds is that Samsung might be igniting the hope of camera enthusiasts by resurrecting its NX flagship cameras. After exiting the market two years ago, albeit unofficially, Samsung just might be working on a new NX camera. 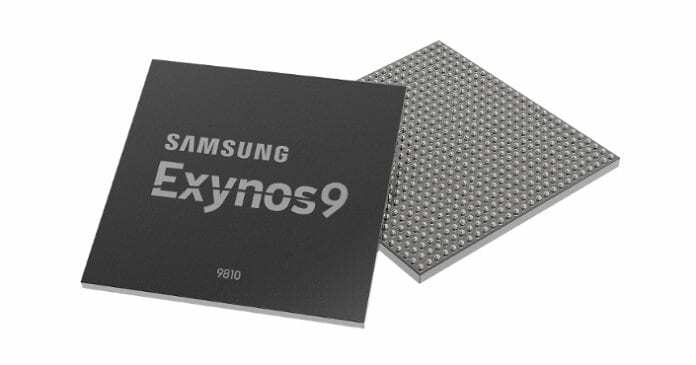 The rumour which was fueled by an anonymous tip received by Mirrorless Rumors suggests that the new NX camera would be powered by Samsungs latest premium application processor (AP), Exynos 9810 SoC. The source who claimed to have handled the 30.1-megapixel prototype camera in testing claims that the camera is obviously an NX1 retrofitted with a new APS-C sensor and Exynos 9810 chipset. He also revealed that the camera is fitted with 30fps RAW with an electronic shutter as well as a 15fps burst with mechanical shutter and Samsung’s ISOCELL deep trench isolation with zero read-out noise. The sensor is also said to achieve 240fps and 480fps with 2×2 pixel binning, while the UHD 4K and upwards is a full pixel readout. The rumour, however, has not been authenticated as the anonymous source claimed to have handled a prototype based on NX1. So camera enthusiasts who are excited about seeing a new NX2 shouldn’t get their hopes up. The NX1 before exiting the highly competitive camera market two years ago was a camera with highly impressive technology. 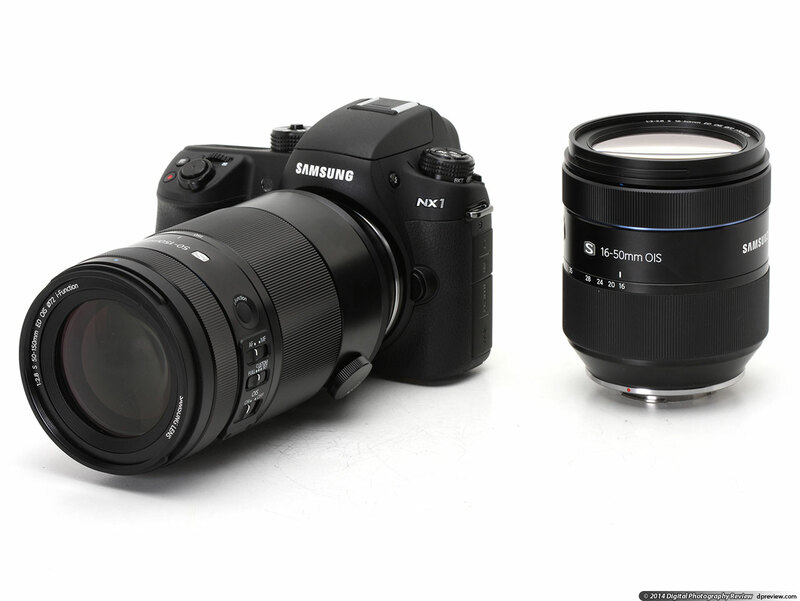 Whether Samsung would release a new NX2 to the market is still unknown.